Underpinning can be a very expensive venture but in some cases, it can mean making non-usable space into a more habitable space. 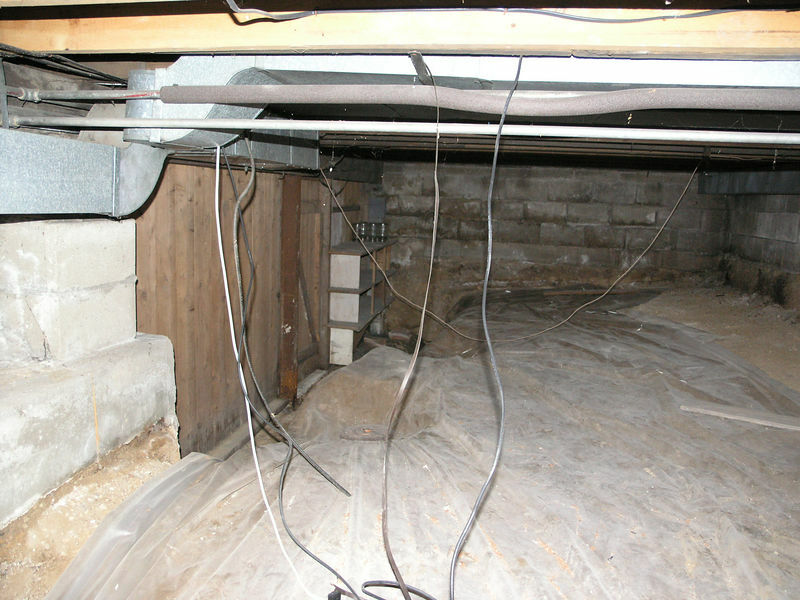 This one, which was initially considered a half basement/half crawl was in need of underpinning. The reasons was the relocation of the stairway and the ability to have access to the full basement. Soils were removed and the need to extend the foundation down 36 inches was needed. To everyones suprise, the existing footing was deep and the underpinning required was less than 16 inches. The new slab was poured to the new lowered level. The need for drain tile was required but was installed AFTER the foundation work was done.